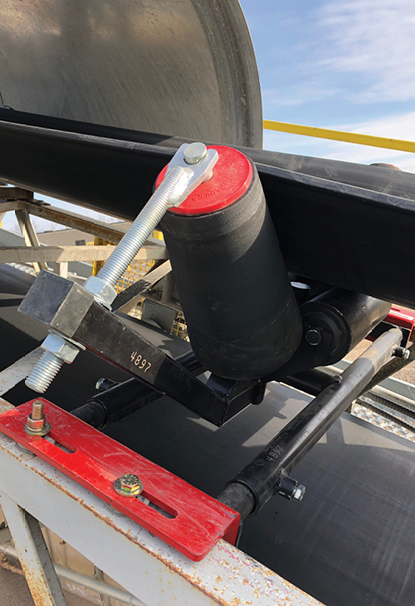 The patented ASGCO® Tru-Trainer® Tapered Trougher offers the ultimate in tracking performance on the load-carrying side and is the result of over 10 years of design and innovation. 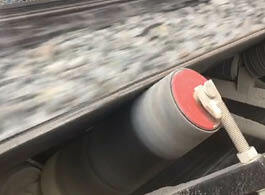 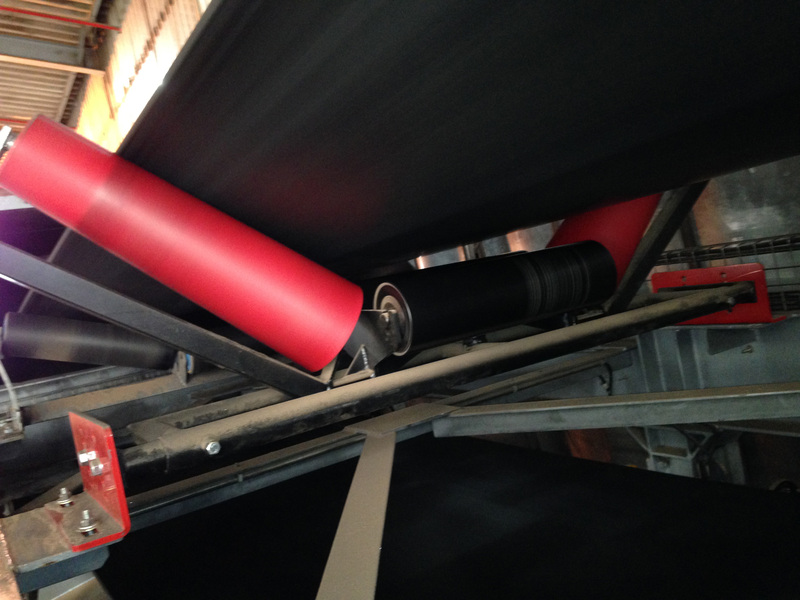 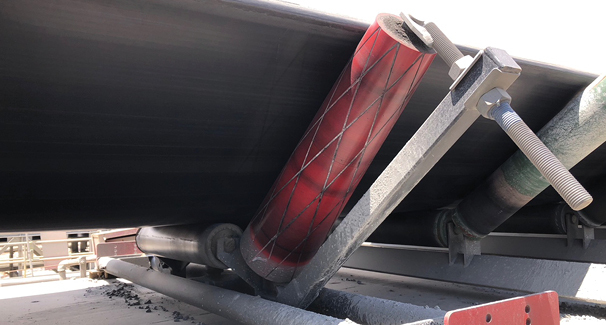 or Polyurethane Lagging 1/2″ (Red). 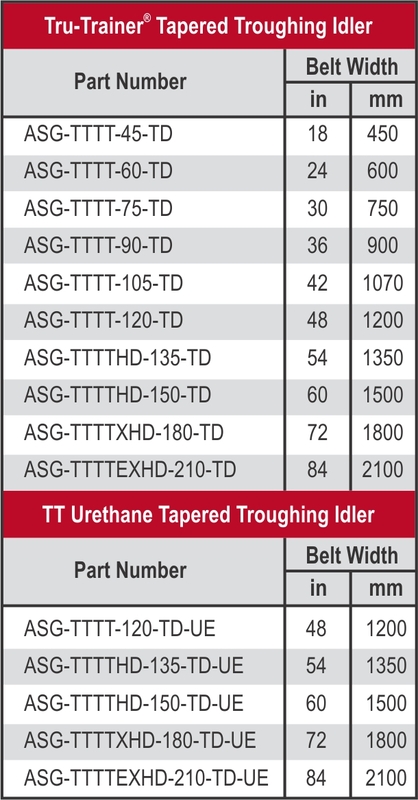 Also available in Fire Retardant lagging. 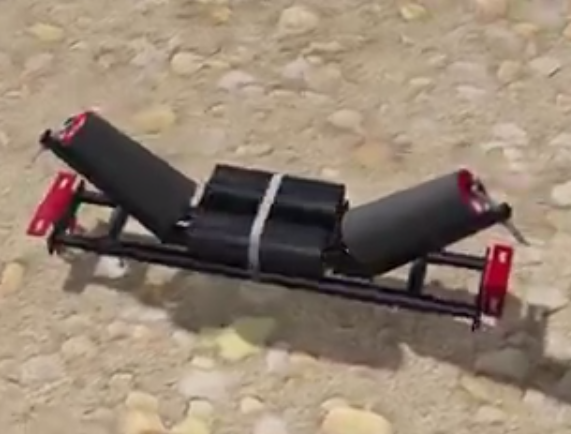 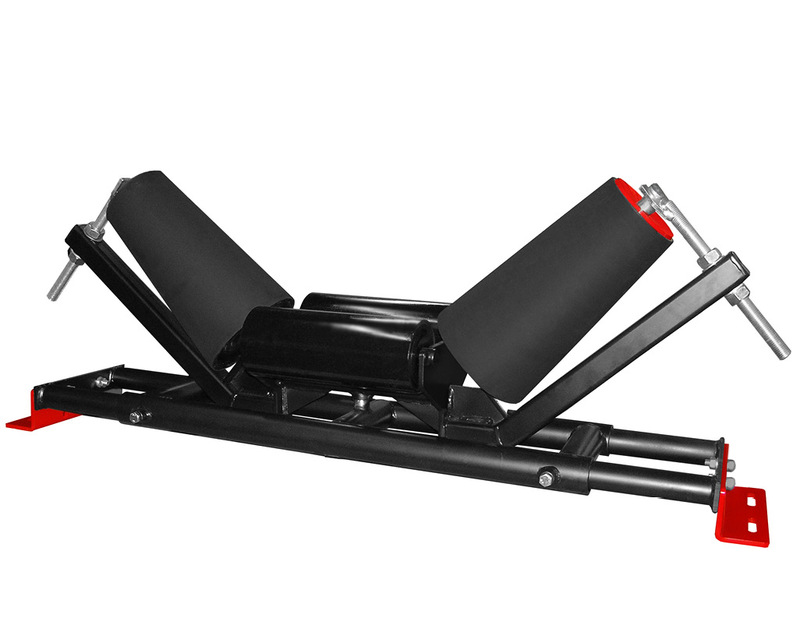 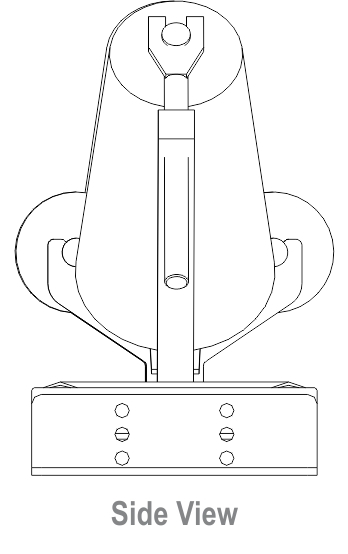 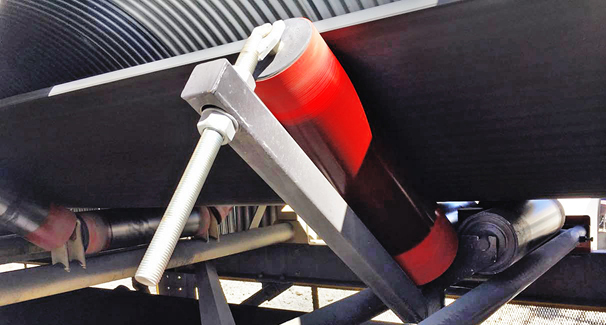 ensure that the idler activates immediately as the belt moves off center. 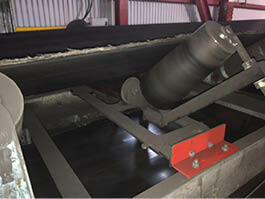 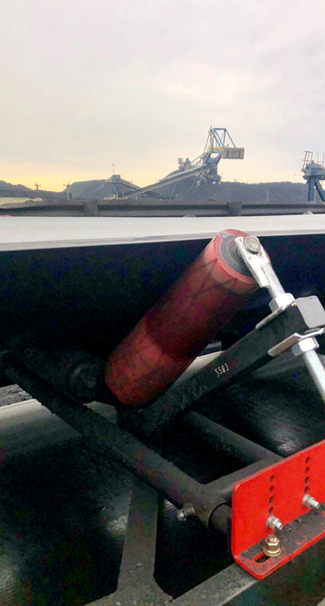 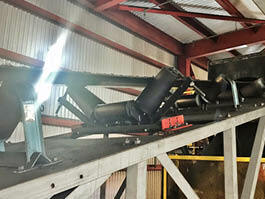 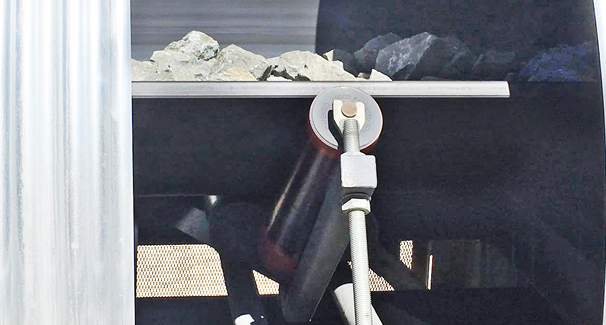 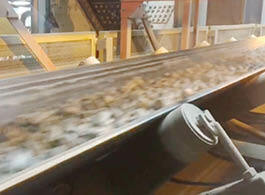 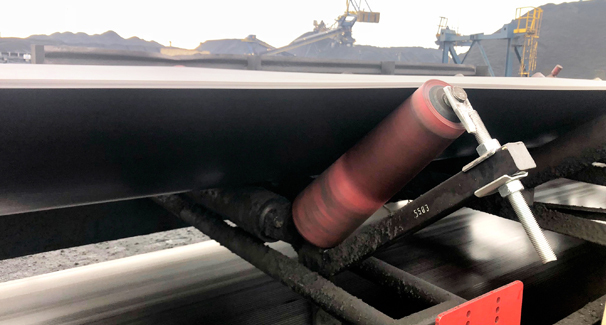 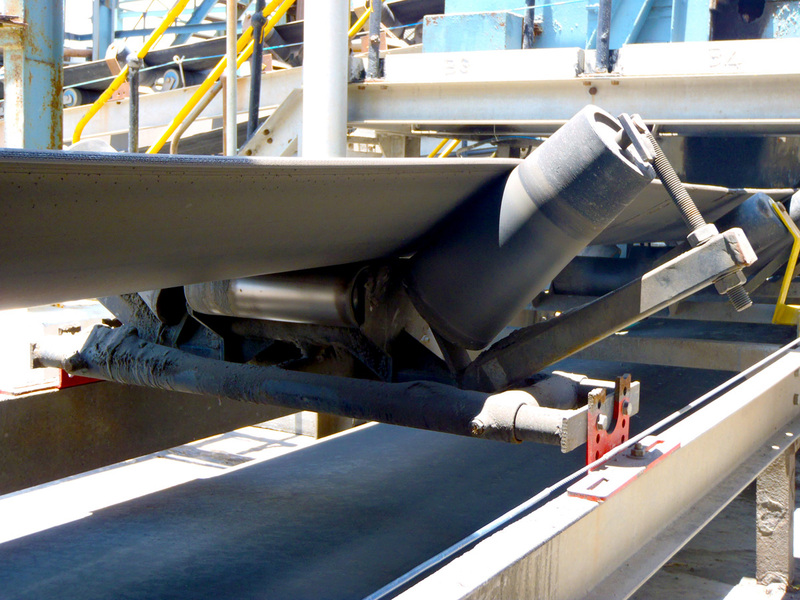 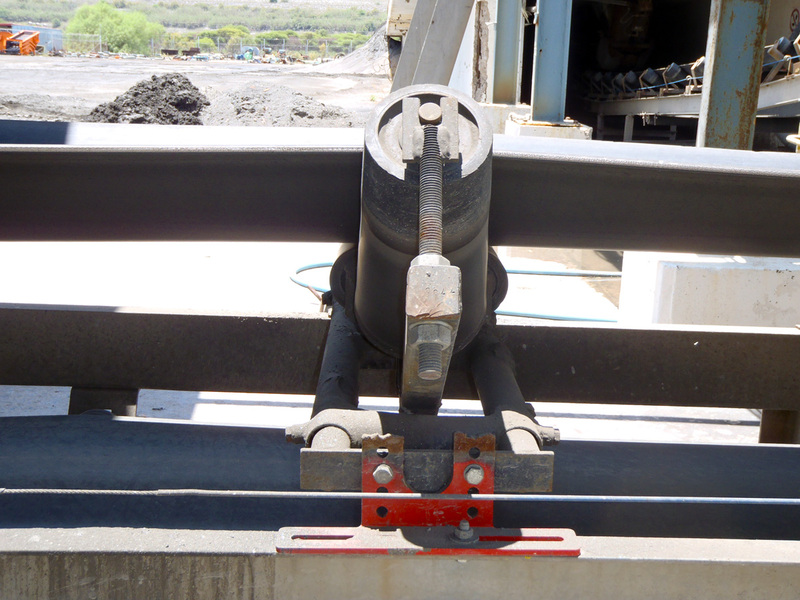 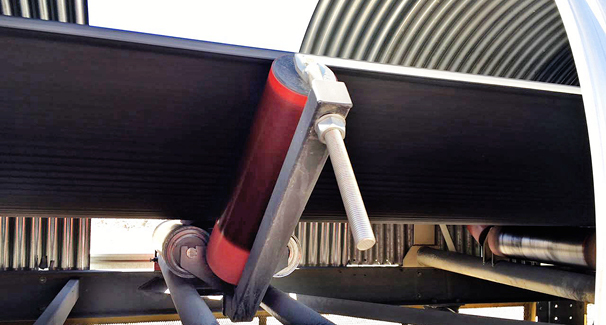 Tru-Trainer® Tapered Troughing Idler operating perfectly at South American copper mining operation.